Despite the lack of new information, it’s nice to see members of the team getting really excited about it and being open about their experience showing it off at E3 2018. Also, the narration is from Doug Cockle, the voice of Geralt! Nostalgia, right! Ah you guys love it. The team reminds everyone that the game will ship “when it is done.” I’m sure everyone is thrilled to hear that passive aggressive phrase following the rising trend of releasing unfinished games for full price, much to the vocal dismay of players everywhere. 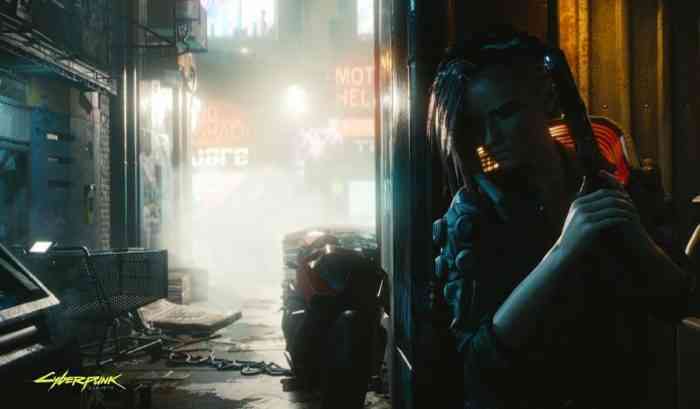 Cyberpunk 2077 is set to drop for PC, PS4 and Xbox One when the time comes. 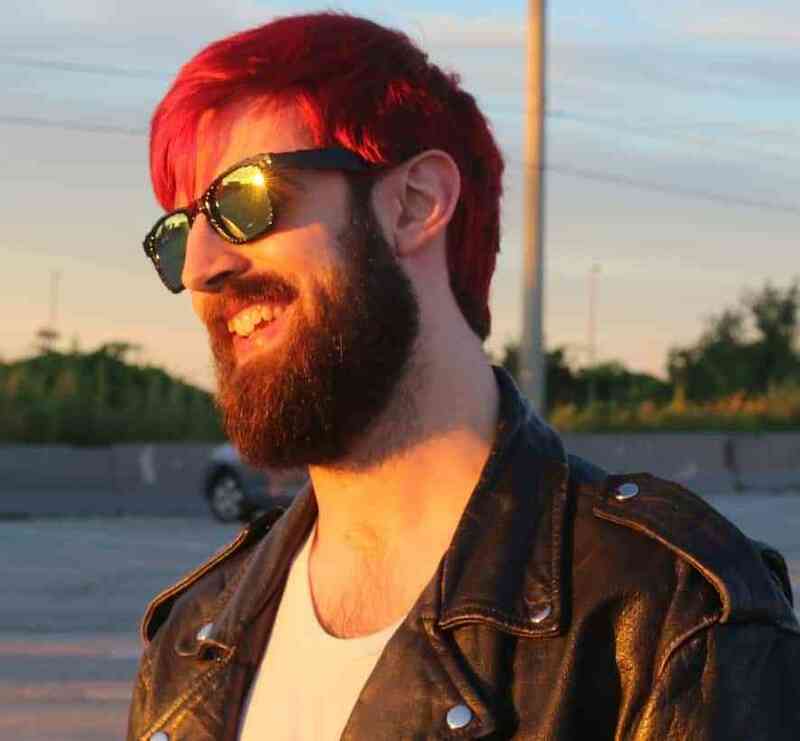 It was also recently revealed that The Witcher 3’s director has joined the Cyberpunk team, and the game is guaranteed to make an appearance at this year’s E3. Let us know how much you’re looking forward to it for the 500th time since its reveal in the comments!